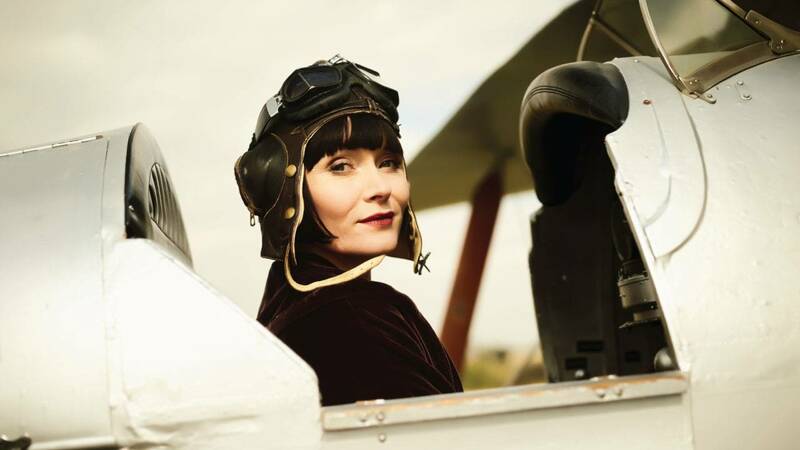 Watch Saturdays at 9pm starting October 29, 2016 on WMHT-TV | The third series of Miss Fisher's Murder Mysteries builds on the meticulously constructed world of the earlier series as it follows the independent, glamorous and unflappable leading lady detective Phryne Fisher (Essie Davis). 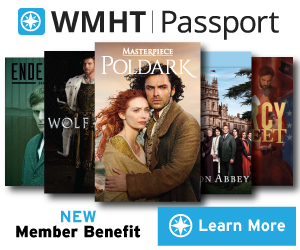 Season Two picks up directly from the dramatic events at the end of the first season finale, continuing to explore life in the chaotic city of Alexandria, the complicated interpersonal dynamics of Dr. Foster, Nurse Mary and the Mansion House staff, the increasingly precarious position of the Green family and the changing world of the burgeoning black population. 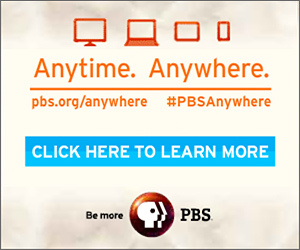 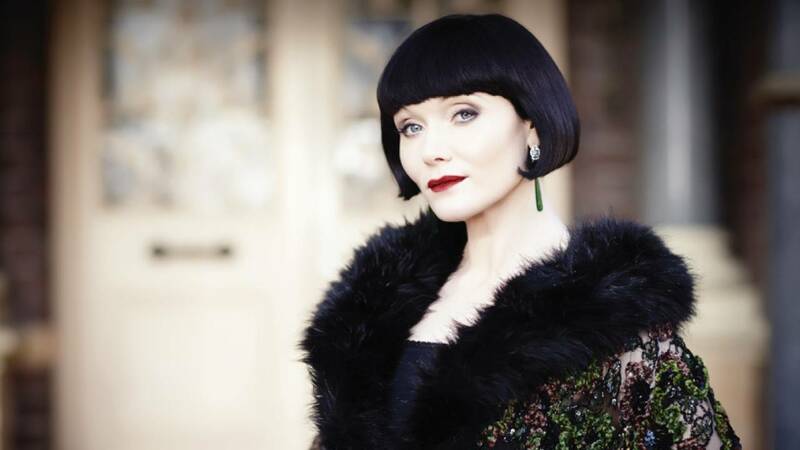 Watch on WMHT-TV | Miss Phryne Fisher is back with more intriguing mysteries and exquisite fashion.